Creating livable communities falls on many shoulders, including those of businesses and their leaders. 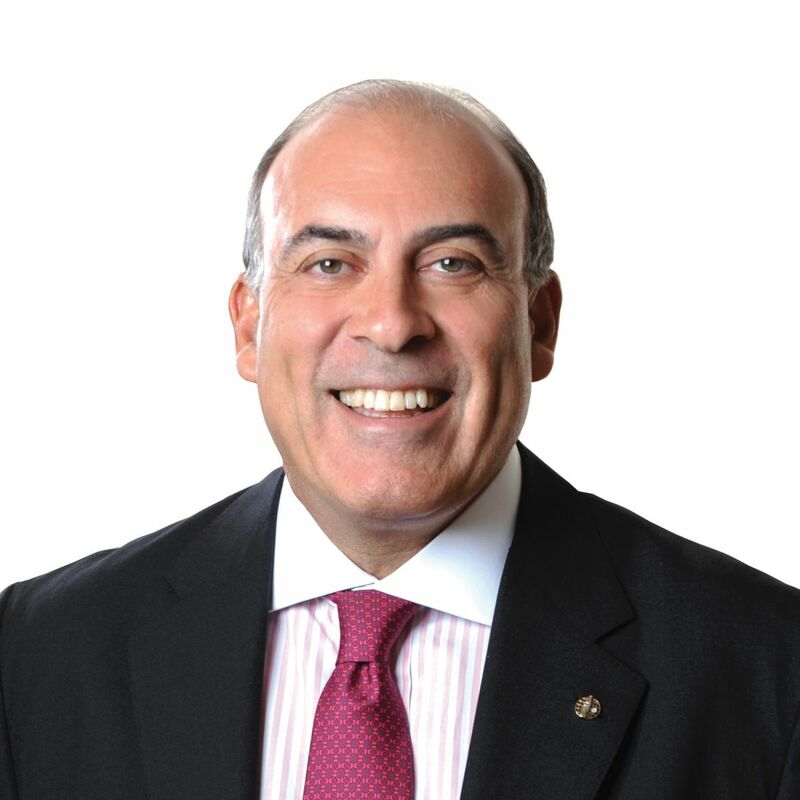 Muhtar Kent, chairman and CEO of the Coca-Cola Company since 2009, will speak at 10:45 a.m. today in the Amp about his company’s efforts toward that end throughout the globe. Kent is Turkish-American and the son of the former Consul General of Turkey, Necdet Kent. He was also educated in the United Kingdom, studying first at the University of Hull and later earning his Master of Science degree in administrative science from Cass Business School in London. His background is thoroughly international, partially due to his role as a diplomat’s son, but also through his role as former head of the company’s Eastern European division. In that role, he was responsible for establishing Coca-Cola in more than 20 countries following the collapse of the Soviet Union. In an essay for Fortune 500 Insider, Kent described how he emphasized personal relationships throughout this process as he propped up local communities while still turning a profit. Since then, Coca-Cola has used its global scale to support education and quality of life in the communities it occupies. Sherra Babcock, vice president and Emily and Richard Smucker Chair for Education at Chautauqua, said Kent provides a valuable perspective both as business voice and for his international experience creating livable communities — the focus of Week Nine. Throughout her travels, Babcock said she has visited some Coca-Cola towns in Africa and India that impressed her. The global scope of Kent’s lecture is one component of the week’s lecture platform, which Babcock said was structured to allow Chautauquans to grasp the different elements of what it means to create livable communities and the various permutations seen across cultures and geography. The theme also serves as a springboard for Week Six of the 2016 season, “The Future of Cities.” The world is an increasingly urban place, which presents unique challenges, Babcock said. Creating livable communities, she said, is not just a preference — in the context of a more crowded world, it’s an imperative.